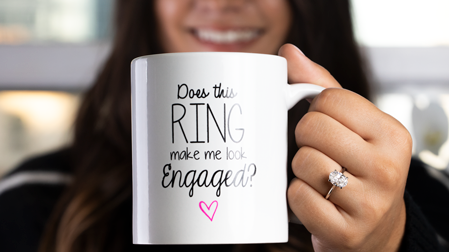 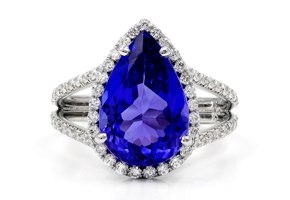 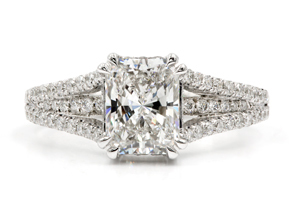 Adiamor specializes in custom design engagement rings and wedding bands. 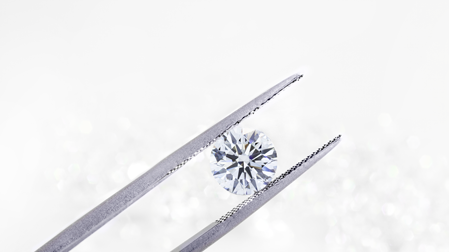 Our design experts are here to guide you step-by-step through the process to ensure that your design is everything you dreamed it would be. 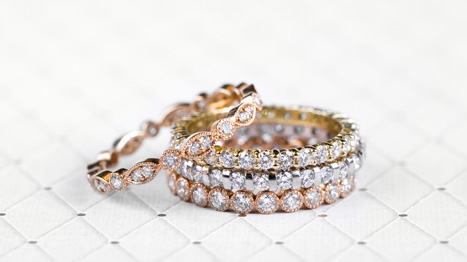 View the rings that we have created for our customers. 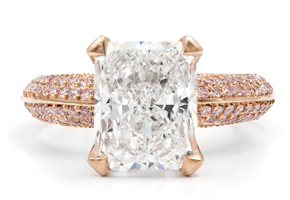 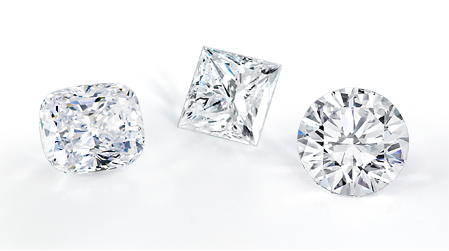 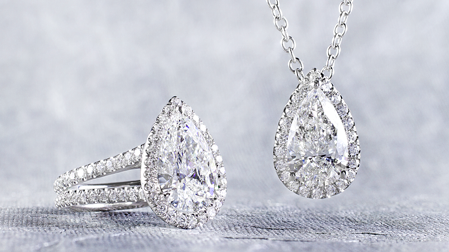 Choose from classic solitaires to the latest halo engagement settings.